The JCB 437 wheel loader’s Auto Idle feature returns the engine to 700rpm after 30 seconds of inactivity. Eco Mode caps engine speed at 1800rpm for reduced fuel consumption. Productivity nonetheless remains formidable. Our torque lock-up 6-speed transmission option gives up to 100% efficiency in all gears for improved fuel consumption on your wheeled loading shovel. Closer gear ratios provide lower engine speed in each gear. The JCB 437 is designed to achieve incredible efficiency gains without sacrificing any performance or productivity. At the heart of everything is an extremely efficient T4F/Stage 4-compliant Cummins QSB 6.7 litre engine, which produces peak power and torque at low revs. That provides not just great efficiency, but also great responsiveness; likewise JCB’s electronic management, with its progressive clutch cut-off feature. 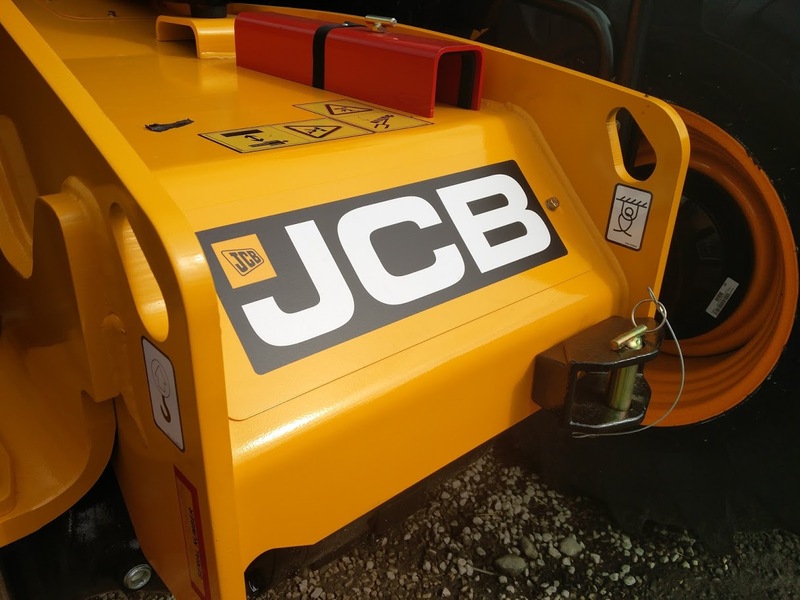 For even more efficiency, the JCB 437 has an Automatic Idle system that returns the engine to 700rpm after 30 seconds of inactivity, while the Eco mode limits engine speed to 1800rpm. Then there’s wheel speed braking for drag reduction and improved fuel economy, a hydraulic cooling fan that automatically adjusts fan speed to optimise cooling, and an optional torque lock-up transmission for 100% efficiency in 2nd to 5th gears. Finally, unloaded spool valves lower the JCB 437’s loader arms by simply harnessing gravitational forces; JCB Smoothride load suspension, meanwhile, reduces material spillage and, therefore, waste. All things considered, the JCB 437 is quite literally loads more efficient than the competition.